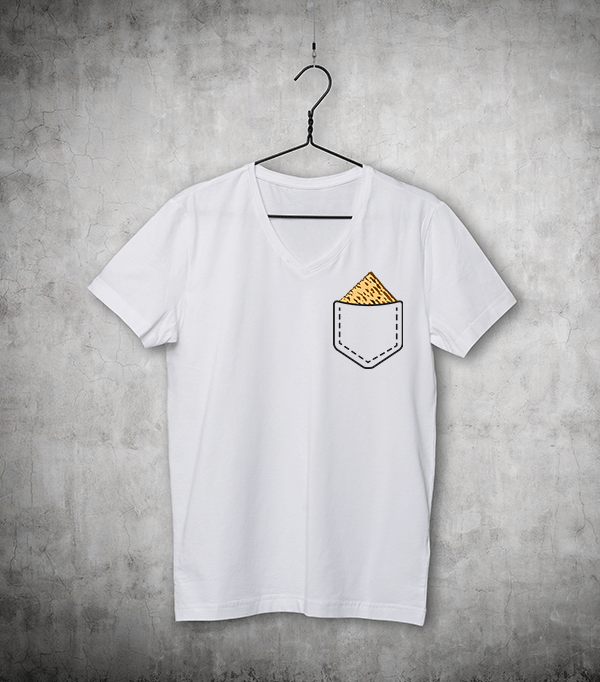 No Passover is complete without your Seder-friendly t-shirt. 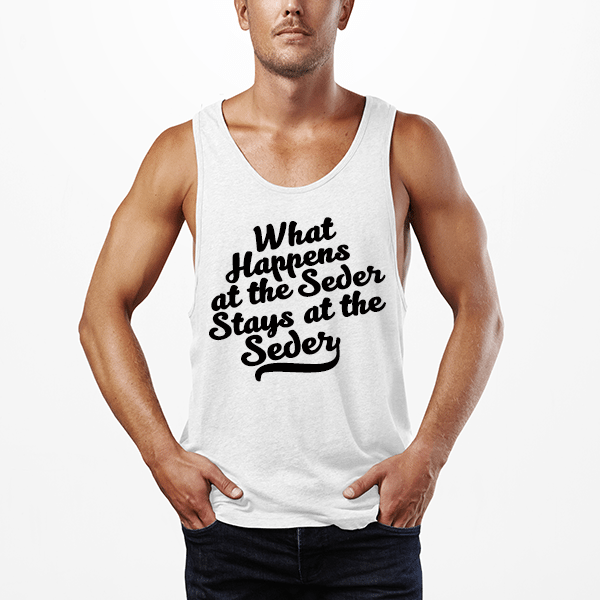 Apparently, Moses told the Israelites: “Keep Calm – I’m Going to Split The Sea”. 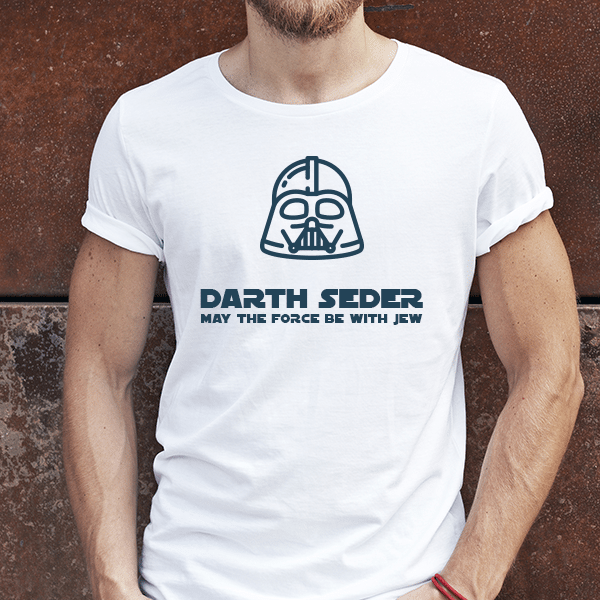 Here are some of the funniest Seder shirts we found.